I finally decided to hop into trying contouring but I really wanted to see some of the pallets in person to make sure color was what I thought and it worked for me. I made a trip to a Beauty superstore so I can check this out in person. 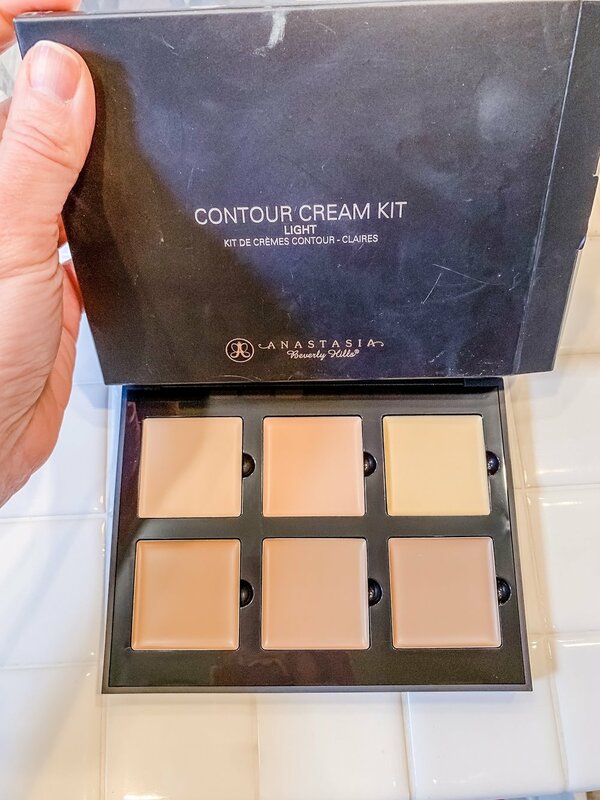 Anastasia Contour Cream Kit $40 from Ulta Beauty. 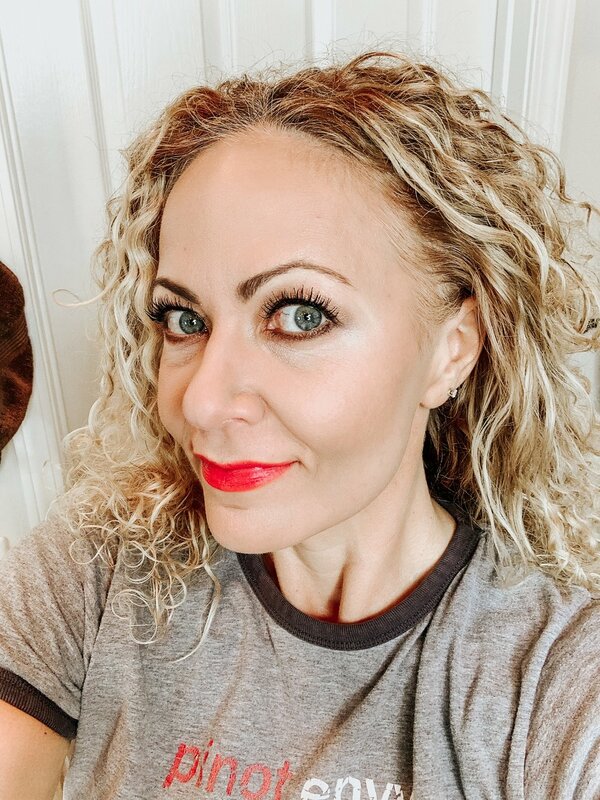 Finding out my face shape was easy, here is a good link for Pinterest post and site that shows various face shapes like the one below and where to apply contour colors. It has a satin finish and it’s smooth to apply. Coverage is full and I did over apply on my first use. This product is heavy and using an applicator blender sponge wet was a good way to go. I could see the contour even after first use, especially in my cheek and jaw line area. For $40 I think it is worth the spend. This product gives a professional finished look. When looking for a full makeup look, I think this product is great. Too large for travel. At least for me this is way too large of a pallet to take along. Too much coverage for every day. Don’t be afraid of this and commit to really covering all areas that shape charts show you should contour. I was hesitant. Of course I recorded a video of my first time. Check it out here, especially if you are dabbling in contouring or want to see the colors up close. To see my before and after check out the video. If you want definition to your face, try contouring. It is not scary, and after all it’s makeup so it can easily be removed. I was too hesitant to really apply it in all areas face shape chart suggested. This is a go for it product. Try new things in makeup…Be Awesome and Sparkle.